Chris McMahon, Summit Realty Partners, on Retail and the ICSC Event in Boston! 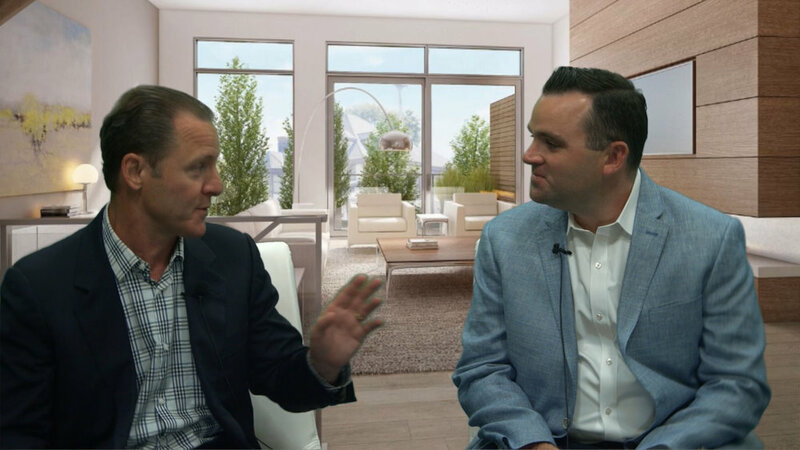 Chris McMahon of Summit Realty Partners was this week's guest on Real Estate 360. Chris oversees brokerage services throughout the Summit Realty Partners portfolio. His responsibilities include the representation of commercial real estate landlords, investors, developers, and tenants. He's been involved in more than 200 transactions worth over $100 million in transaction volume and many significant real estate development projects throughout his career. Chris and Stephen Vazza discussed the leasing activity in the retail sector. With retail changing dramatically over the years, Chris says it's opening up opportunity for developers in the market. "Developers have been dying for this real estate to open up to expand their business," he says. 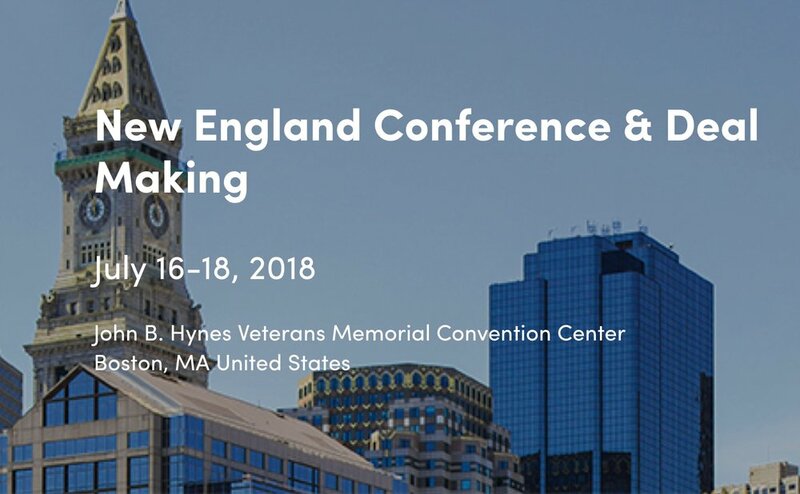 Chris is also chairing the New England Conference & Deal Making show for the International Council of Shopping Centers. The event is a one-stop for education, networking and deal making. These two-to-three day regional events provide opportunities to gain information about the most current industry issues, and meet and make deals with colleagues doing business in the same region.